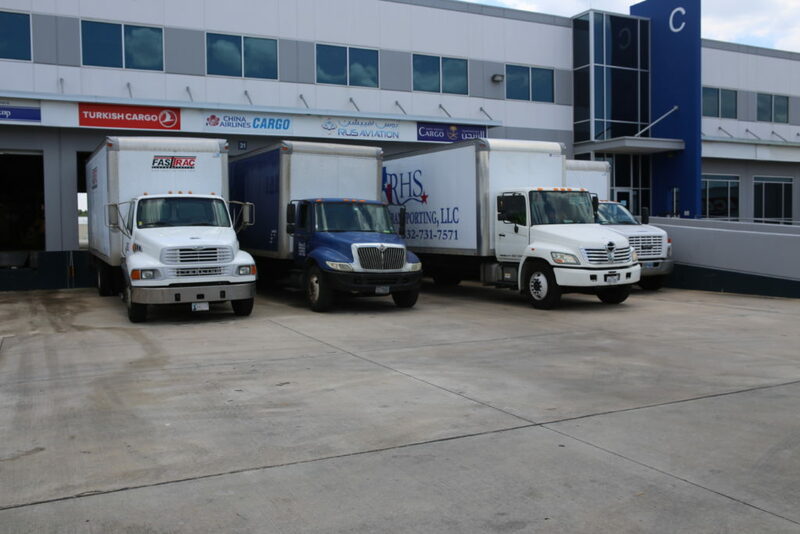 At RHS Moving & Transporting in Houston Texas, we are your freight transport service partner. 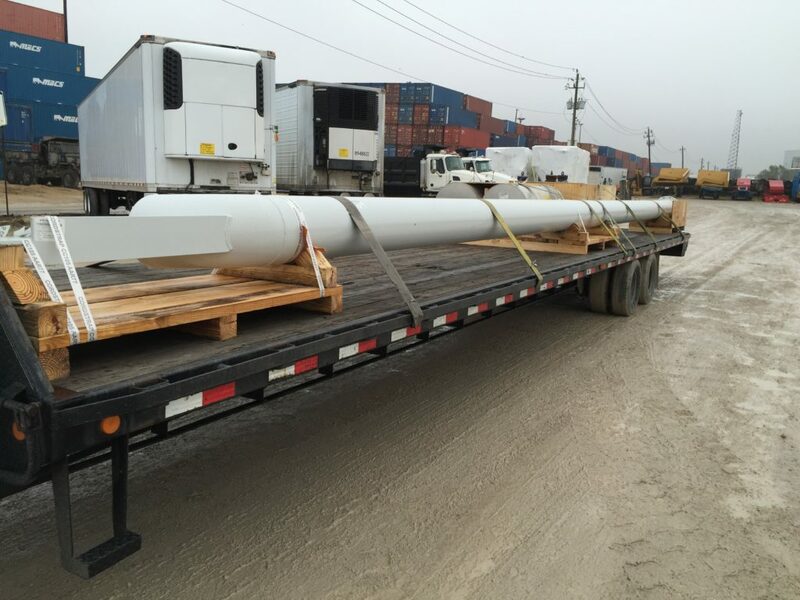 Whether you’re transporting auto-parts, oil field equipment, or industrial equipment. We have you covered. You can choose two-man inside pickup and delivery with our White Glove Service. or select curb-to-curb transport with our more affordable, faster Economy Service option. With either option, you’ll enjoy the same personalized service that defines RHS Moving & Transporting. 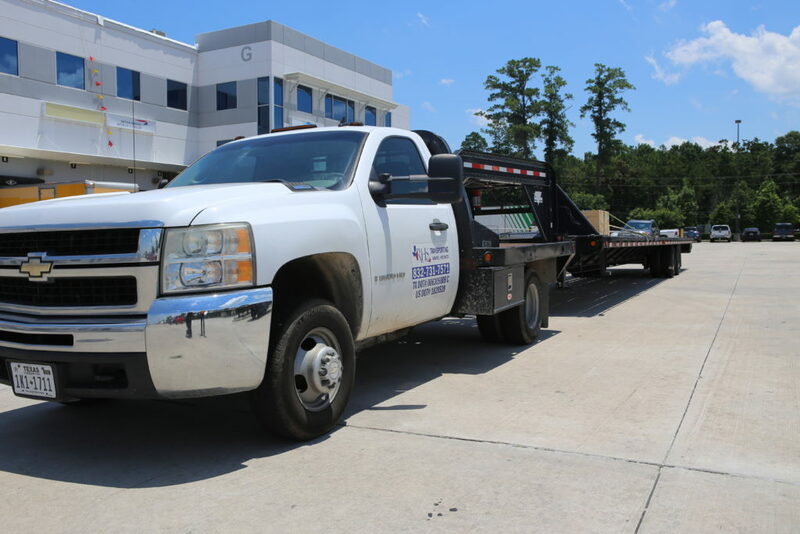 Our company has been transporting freight around the Houston Texas area for over 14 years and we know experience counts. Call now or click below to get fast, accurate prices on local or regional deliveries. 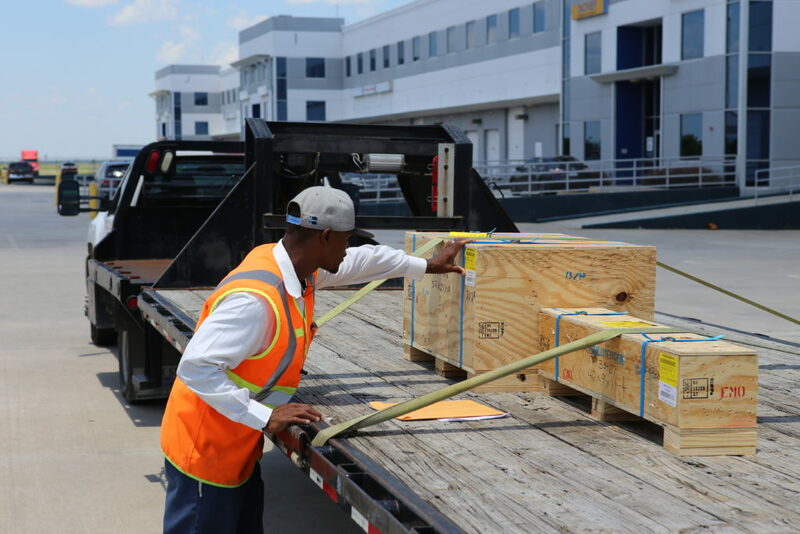 Throughout the Texas region, we help companies like you, transport freight to customers. We do it on time, within budget, and damaged free. Most Houston transport companies are limited when it comes to coverage and service, but we aren’t. Talk to Our Local Transportation Experts! Call today to get a rocket-fast, 100% free quote. 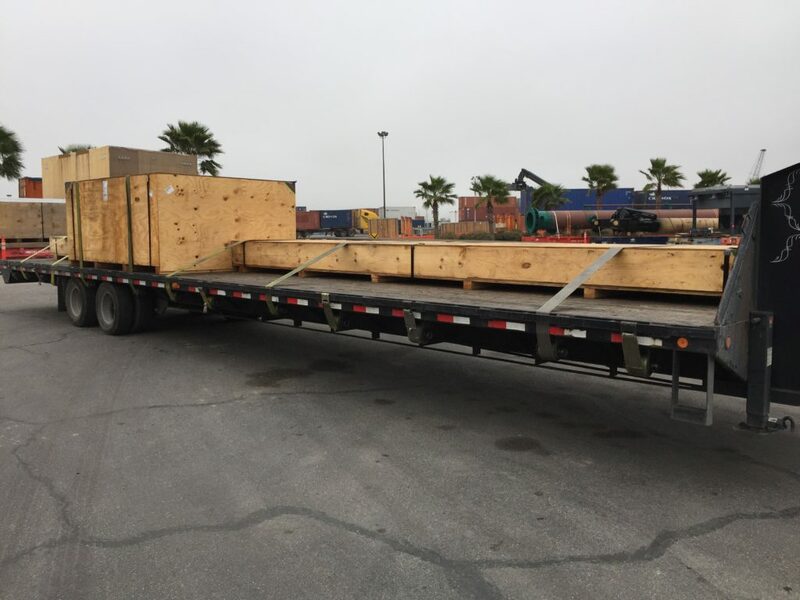 Freight transports in Houston, Austin or across the Texas, we can handle it! We’ll work with you to decide which small-move service is best for you. Most of our customers prefer our White Glove Service with a two-man crew, wrapping of items for transport, and inside pickup and delivery. 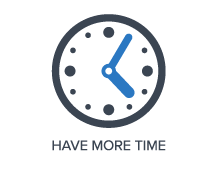 In the end, it saves you time and hassle — and, it could save you money as well, because it’s better to have RHS Moving’s professional movers handle your precious possessions. If, on the other hand, you are looking for a more affordable and fast way to ship your small move, rely on our Economy Service. This option offers curb-to-curb pickup and delivery, which means that you may have to help our truck drivers load and unload your items. RHS Moving is the leader among transport companies for small, long-distance moves at prices you can afford. RHS Moving moves and ships nationwide and is a family-owned company, serving Houston Texas for many years. When you use RHS for your small move, you get the strength of nationwide coverage combined with personal service. RHS Moving has helped hundreds of people like you. You won’t worry about late deliveries. No more phone calls about damaged freight. RHS moved our company, Eating Recovery Center of Houston, from the Galleria area to the Medical Center area. Chris and his team did a great job. They were on time, made it look easy, and were super friendly. What makes RHS Moving the leader in transport services? When we say that RHS is one of the nation’s leading small moving companies, we don’t mean that we’re small movers — we mean we’re leaders in small moves. 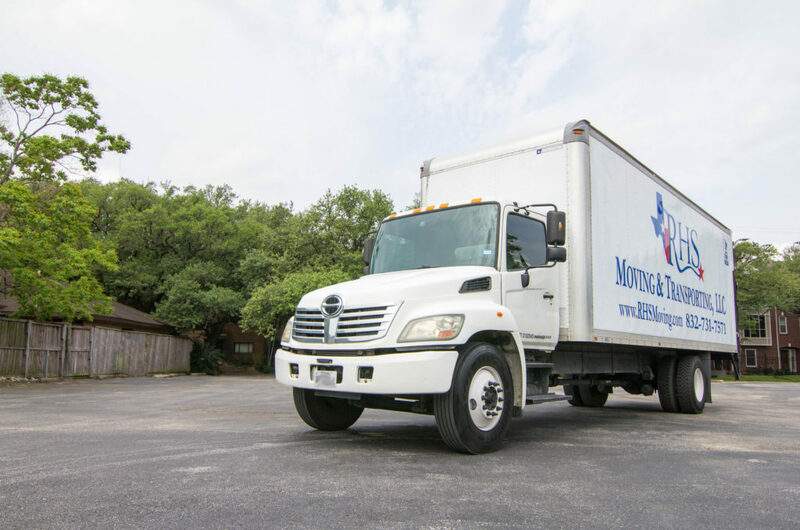 Throughout the nation, we help individuals, families and companies move apartments, condos, storage units, small houses, specific rooms and other small-sized loads with tailored services that cater to their needs. Most small load movers are limited when it comes to coverage and service, but we aren’t. We move nationwide and we move fast! You may need us to ship furniture, boxes or other large household items — but whatever type of long-distance small move you need, you’ll get White Glove Service and save hundreds of dollars compared to other small mover. No minimum weight charge. Unlike other small movers, RHS Moving does not have a minimum weight charge that exceeds 100 pounds. This means you don’t have to pay for empty room on a truck. Some small-load movers charge for the room your items take on their truck. If you have a small move, your items most likely won’t need the entire truck, so you end up paying for space you don’t use. RHS Moving offers the same small move service, just at lower rates. We charge less because we base our prices on weight instead of cubic feet. Available White Glove Service. When you choose RHS Moving’s White Glove Service for your small move, an experienced small-move team comes to your home, storage facility or other location, carefully prepares your items, transports them and brings them inside at delivery. Affordable prices. We price each move according to weight, which makes our pricing more affordable than other small move companies. 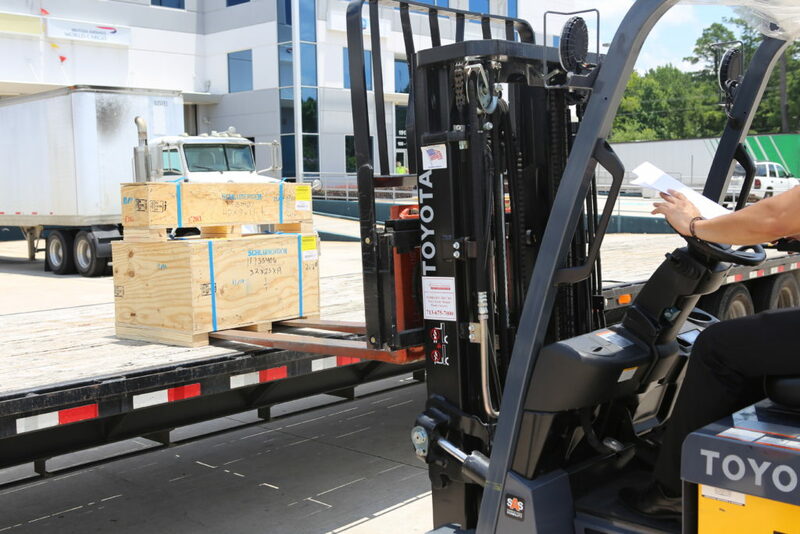 You may already know the weight of your items, but if not, that’s OK. We work with standard industry weights to provide an accurate estimate that won’t change. Fast, accurate quotes. 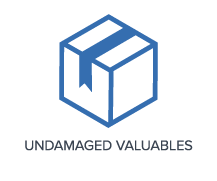 We’ll create an exact inventory of items you need moved. Your price will be based on that list and the information you provide. Unless those things change, the price for your small move won’t change. 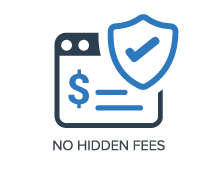 There won’t be any hidden charges or fees. Low-cost freight rates. If you can box or crate your items, we can ship them at low-cost freight rates. This type of service is usually not what a small-move customer wants, but if you think it might work for you, we’ll explain the packing guidelines so you can choose. Need a Rocket Fast Quote? Click below to call or get a Rocket-Fast Quote. Premium service at a affordable price.